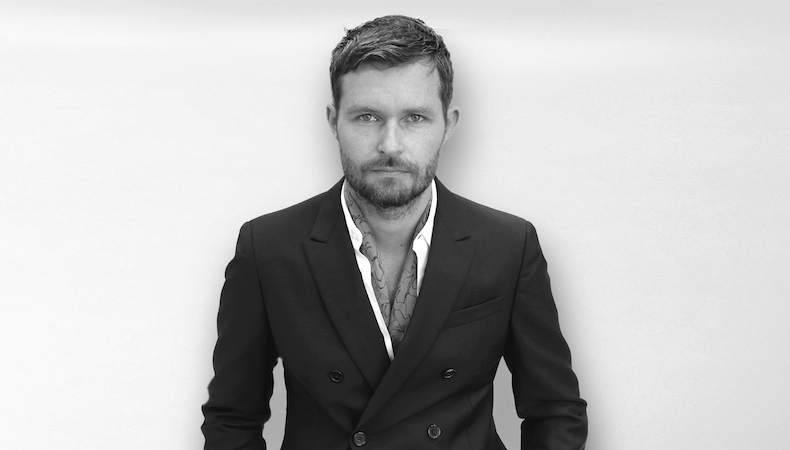 Soccer-star-turned-designer, David Beckham, has announced the decision to bring Daniel Kearns on as creative director of Kent & Curwen. Kearns brings with him experience working at Ermenegildo Zenga, Louis Vuitton, Alexander McQueen and Jogn Calliano. “We share the same vision for the brand and it’s going to be enjoyable trying to realise that ambition,” said Beckham. 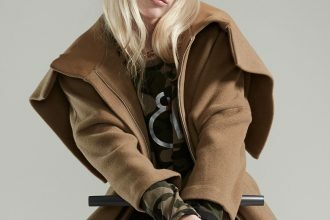 The appointment of Kearns marks the start of an expansion for Kent & Curwen, with the development of a London flagship store already underway, and plans for locations in New York, Miami, and Milan.